Mortgages, or mortgage loans as they are officially titled, are loans where the security is real estate. In other words, a mortgage pledges a piece of property as collateral for a loan. Mortgages are documented through mortgage notes, which act as evidence of the existence of both the encumbrance on the property and the loan. Mortgage is a French law term whose meaning translates to “death contract”. This is because the mortgage (a pledge) terminates or “dies” once the loan is reimbursed or once the property is confiscated via foreclosure. Mortgages can be obtained from banks, credit unions and other financial institutions, and can be obtained with or without intermediaries. Mortgages vary widely in amount, interest rate and maturity, and are very common worldwide as most persons do not have adequate liquid funds to buy property directly. Homebuyers and builders are the two predominant claimants of mortgage loans. Interest: Interest can of course vary in rate (higher/lower), but may also be offered as either a fixed rate (a static rate for the duration of the loan) or as a variable rate (where the interest rate of a loan changes at pre-defined times). 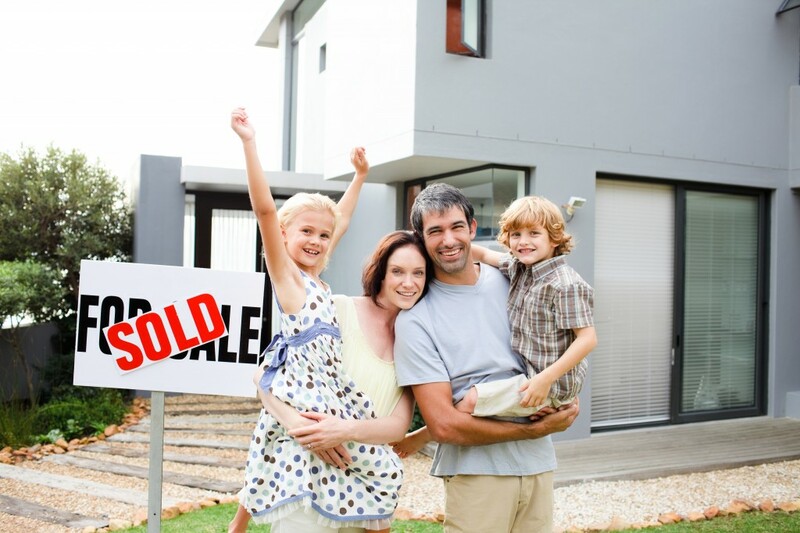 Term: Most mortgages stipulate a maximum term, which is the amount of time it will take for the loan to be repaid. Payment: Payment can vary in frequency and amount, and the borrower may be allowed the option of increasing or decreasing the amount paid per period. Prepayment: In some cases a mortgage restricts or limits prepaying a portion of the loan, or further still may impose a penalty should the borrower choose to prepay. Repaying a mortgage loan is most commonly accomplished through the making of regular payments over a set term, and in addition paying the interest on the remaining unpaid portion of the loan. In the United States this is termed amortization, while in the United Kingdoms this practice is called repayment mortgage. Interest on the loan might be compounded semi-annually, annually or daily, and the maximum term for a loan is generally 25-30 years. Monthly mortgages payments therefore include two elements, capital (repaying the principal) and interest. The amounts of each of these components vary over the course of the mortgage. During the early stages payments are mostly interest, with a small portion being capital. As the capital is slowly paid off this ratio begins to shift. Nearer to the completion of the mortgage the payments will only include a small interest portion, and will be predominantly capital. Payment amount is calculated when the loan is established in such a way as to guarantee the loan is repaid by a stipulated date. The borrowers are therefore guaranteed the loan will be repaid on time if the interest rate does not change and the repayment schedule is adhered to. The payment schedule, or amortization schedule, is calculated as the remaining principal at the end of every month, times the percentage rate, less the monthly payment. Mortgage Insurance protects the lender (mortgagee) in the case that the borrower (mortgagor) defaults on the loan. Mortgage insurance is usually secured when loans have a greater than 80% lone-to-value ratio, and is generally a mandatory stipulation set forth by the lender. Insurance is claimed should foreclosure and repossession occur. In that event, the lender(s) will sell the property to recover their investment. Mortgage insurance is therefore a hedge, as selling the property may result in the lender recovering less than fair market value. Most commonly mortgage insurance in paid by the borrower as an additional fee in the monthly mortgage payment, but may also be paid up front.